Home You n Entertainment Domestic Violence: Tiwa & TeeBillz Are Reportedly Not Staying Together. On Friday, 26th of September, 2014, news broke out that music star Tiwa Savage and her Husband/manager were having a marital crisis. 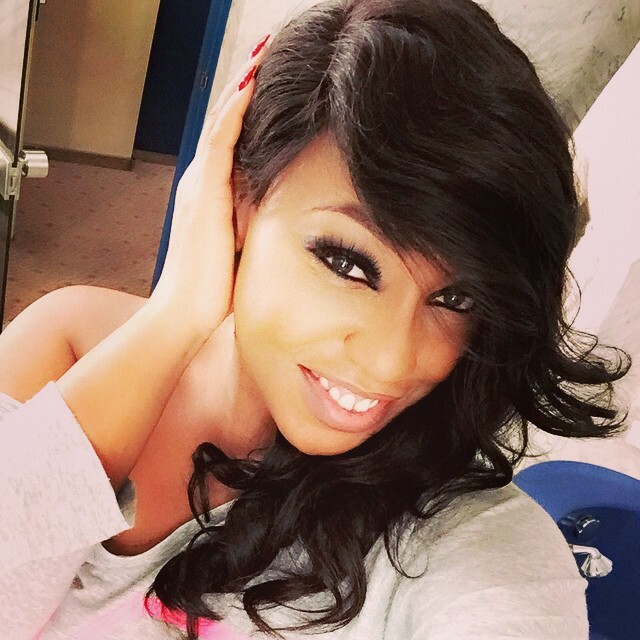 The reports were further fueled by Tiwa’s actions on Tunji’s birthday. What was supposed to have been a joyful day only revealed the cracks in the couple’s marriage as the usually PDA prone Tiwa didn't wish her hubby a happy birthday till late evening. 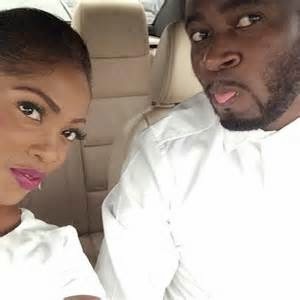 However minor it looks, it took Tiwa almost 12 hours into the day for the singer to wish her hubby a happy birthday on September 26, 2014 via her Instagram page – it supposedly took a handful of fans clamouring for her to do so. When she eventually did by posting a photo of him on her Instagram page, there were no sweet words, no birthday message or wishes. Tiwa performed at her Africa Unplugged concert in London alone, and the same was the case at Mo Abudu’s birthday party and Senator Ita-Giwa’s daughter’s wedding. The last two occasions were also social events, but TeeBillz was no where to be seen Social networks have been buzzing and the couple is yet to react to the rumours, but a source in the couple’s inner circle says the couple are not staying together at the moment. “Tiwa Savage and Tunji Balogun are indeed having issues and family members are trying to talk them into not separating. The truth is Tunji hits Tiwa sometimes. He’s been hitting her even before they got married but she went ahead to marry him. Also confirming the ‘Domestic violence’ report, another source confidently told us that Tunji hit Tiwa after she confronted him over aalleged infidelity as recently as four weeks ago. “He cheats on her…the last act weeks ago, got her angry, and after confronting him, she was ready to leave the house but she has been pacified by relatives to hang on and not leave,”.